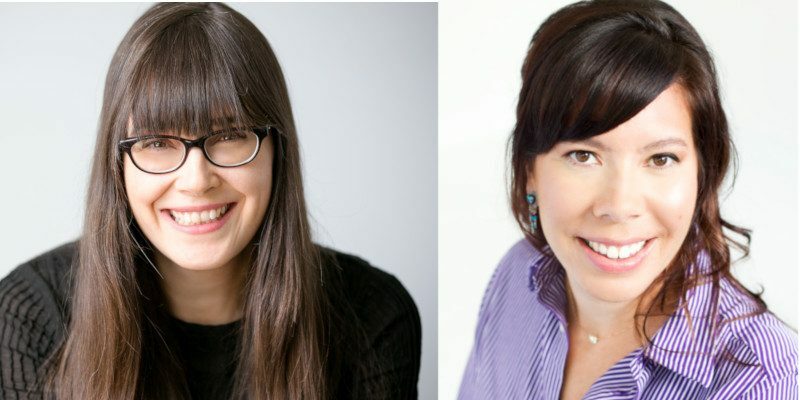 Congratulations to Meredith Vuchnich & Tracey Deer on winning a TIFF–CBC Films Screenwriter Award for BEANS! Thank you to all the organizations who have supported the story of a Mohawk girl who learns to be her own kind of warrior during the Oka Crisis. Special shout out to Alan Bacchus & John Galway at the Harold Greenberg Fund for their early and enthusiastic support.